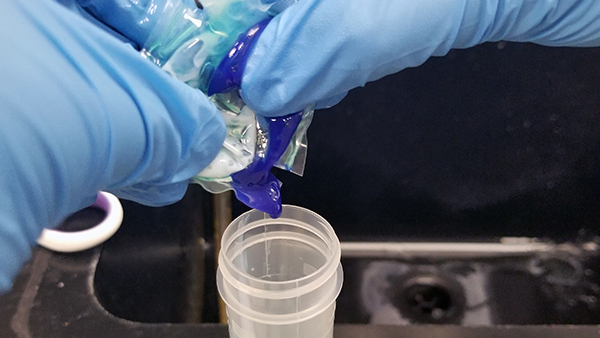 The non-profit Consumer Wellness Center has completed testing of eight popular bone broth and bone broth protein products to determine the possible presence of chemical pesticides, pharmaceuticals, industrial chemicals, toxicological chemicals and food additive chemicals. 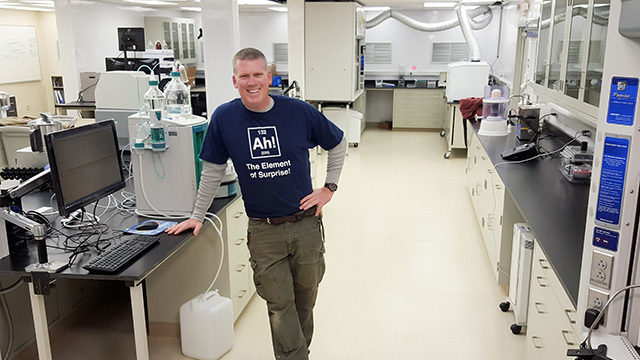 Forensic food scientist Mike Adams has teamed with a former NASA contract scientist to conduct nationwide scientific analysis of heavy metals in the tap water of U.S. cities. 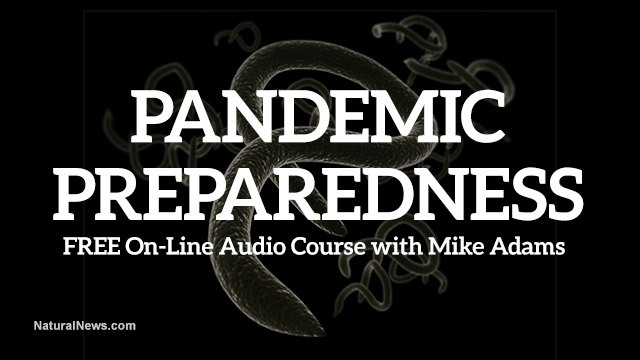 In response to the severity of the global Ebola outbreak, Mike Adams, the Health Ranger has launched BioDefense.com, a site that exclusively hosts a FREE online audio course that shares lifesaving pandemic preparedness secrets. 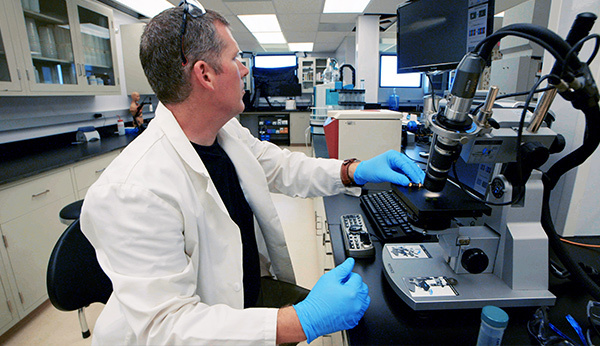 The latest "Food Investigations" video from Mike Adams, executive director of the non-profit Consumer Wellness Center. 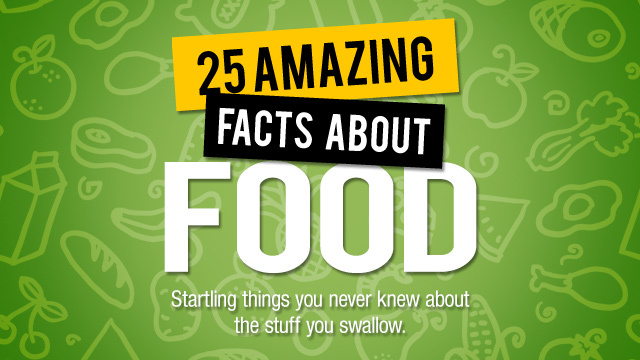 25 Amazing Facts About Food is now available as a free download. 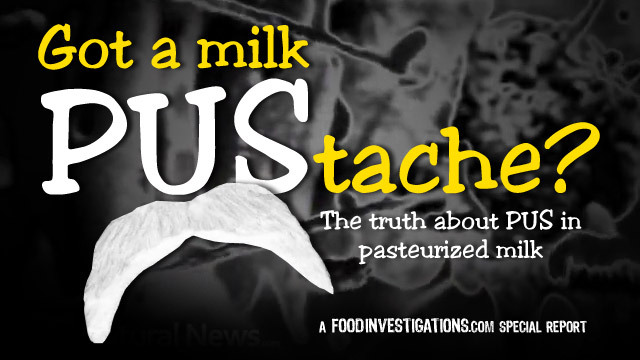 There's a whole lot of shocking information you'll learn in this report... but it's all true! 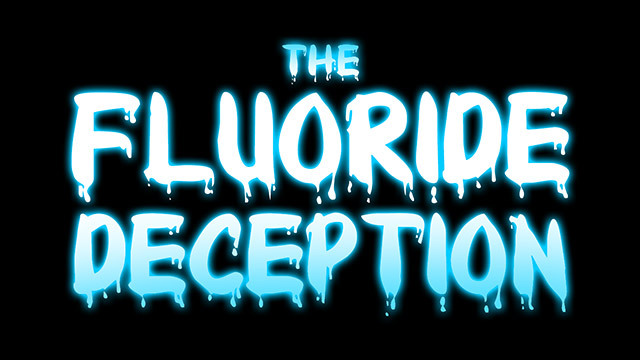 Through the use of animation and motion graphics, this video exposes the truth about where fluoride really comes from. 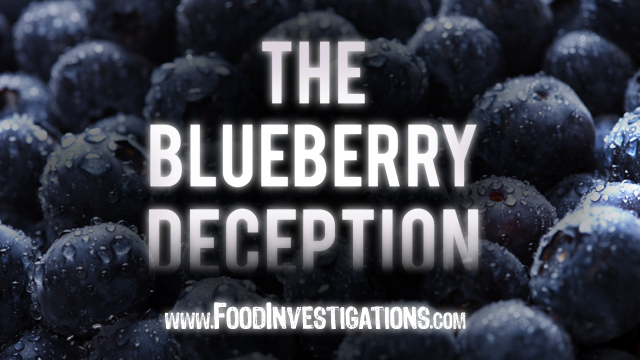 Blueberries faked in cereals, muffins, bagels and other food products.